Disney Junior has ordered a fifth season of its beloved and critically acclaimed series “Doc McStuffins,” which will bring more stories of Doc, a girl who aspires to be a doctor just like her mom. S05 will premiere in 2018. 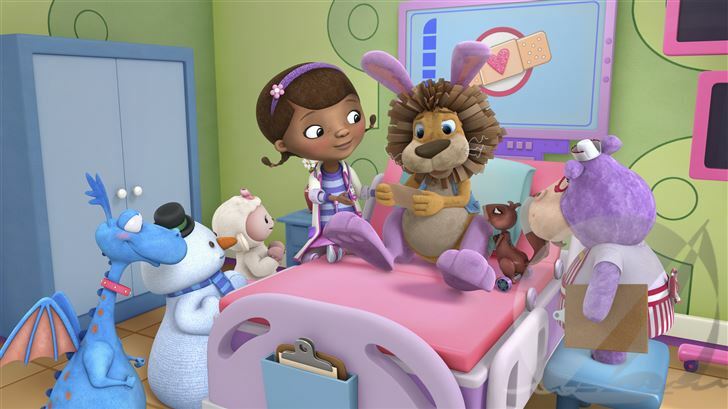 Doc McStuffins” won a Peabody Award in 2015 and NAACP Image Awards in 2015 and 2016 in the “Outstanding Children’s Program” category.